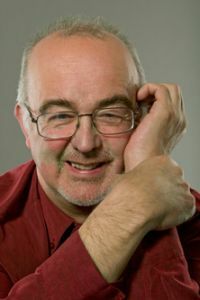 Pianist Martin Roscoe is renowned for his versatility at the keyboard, equally at home in concerto, recital and chamber performances, in a career that has spanned four decades. Having had over 500 broadcasts, including seven BBC Prom appearances, Martin is one of the most regularly played pianists on BBC Radio 3. Martin has also made many commercial recordings for labels such as Hyperion, Chandos and Naxos. He has recorded the complete piano music of Nielsen and Szymanowski, as well as four discs in the Hyperion Romantic Piano Concerto series.